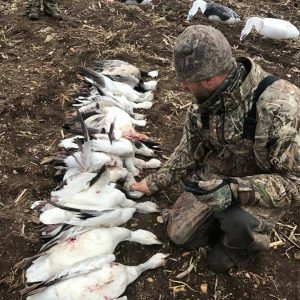 Our premier event facility is located in Alexandria, SD, just 15 minutes east of Mitchell and off I-90. We are less than one hour west of Sioux Falls. Enjoy secluded Midwestern style accommodations for your next big event or just to get away! Security deposit- $500 per person to secure spot and field (nonrefundable). Remaining balance due by August 31. 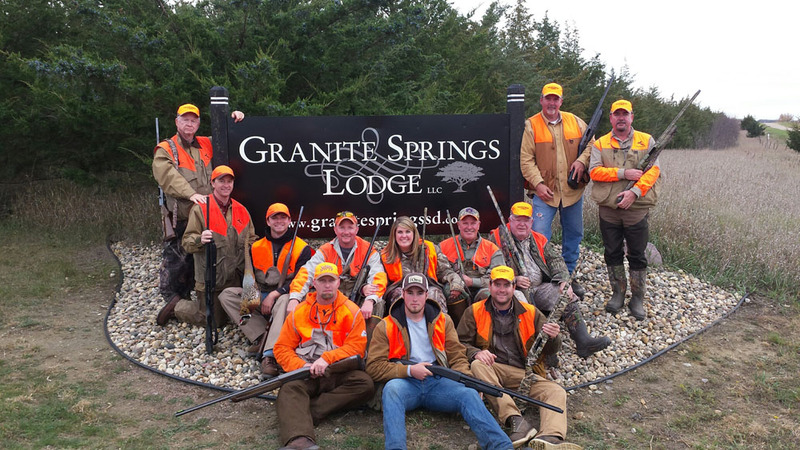 Pheasant Preserve Hunts Available: Season begins September 1 – March 31. View our the lodge in this featured video by TravelAnnex.